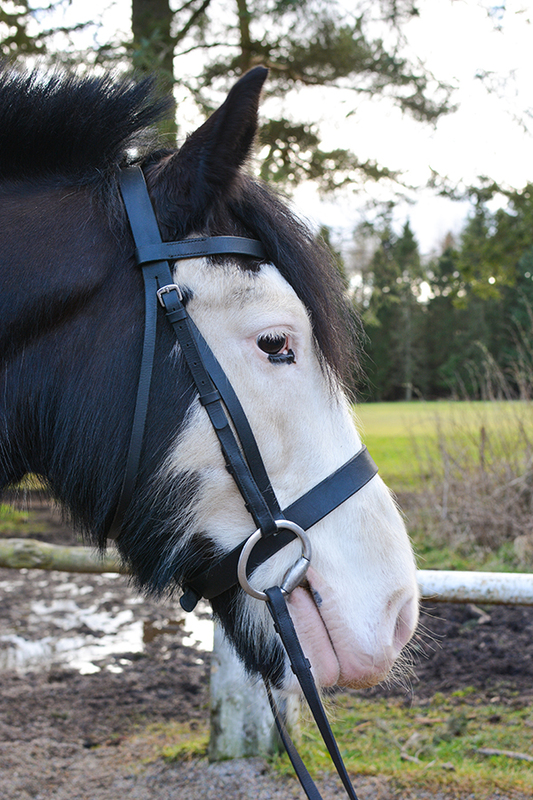 Trevor is a 15hh Piebald Irish Cob gelding who was born in 2005 and came to Hayfield in 2014. Trevor is an absolute pleasure to ride and is used in all standards of lessons and hacks. He enjoys taking part in all our activities and particularly enjoys jumping.